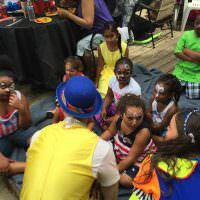 Outrageous children’s party fun is only a hop, skip, and a jump away. 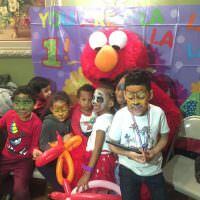 Get a bounce house rental in Staten Island for your next kid event, community picnic, or birthday party. 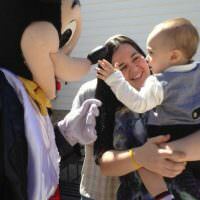 Your young guests will be excited when they pull up to your event and see an inflatable bounce house! 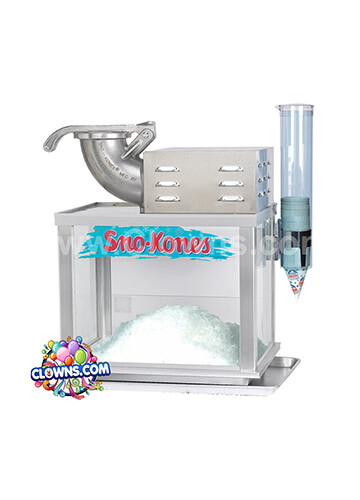 The best Staten Island inflatable bounce houses are from Clowns.com. 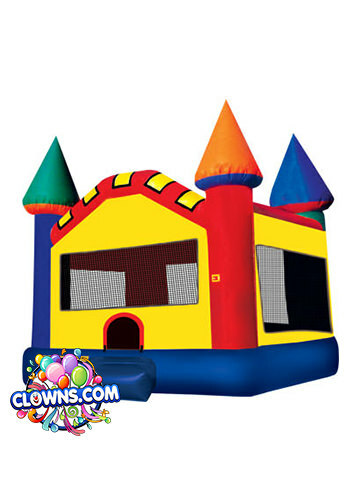 Not only are these bounce houses safe and secure but they are tons of fun. 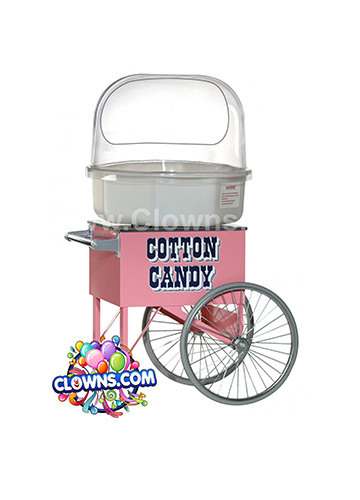 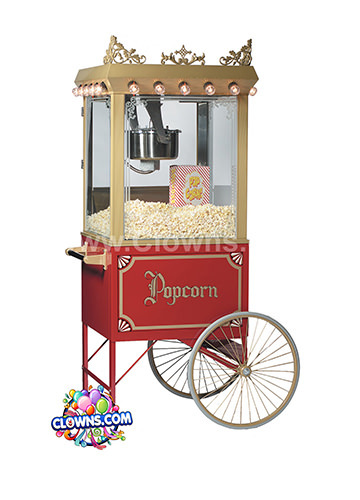 Match your bounce house to your party theme with Clowns.com’s wide range of bouncing selections. 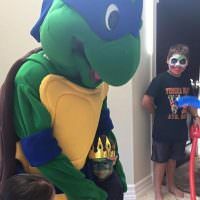 Get a classic bounce house rental for kids birthday parties or mix it up with a Dora and Diego bounce house, a Superman bounce house, or a princess bounce house. 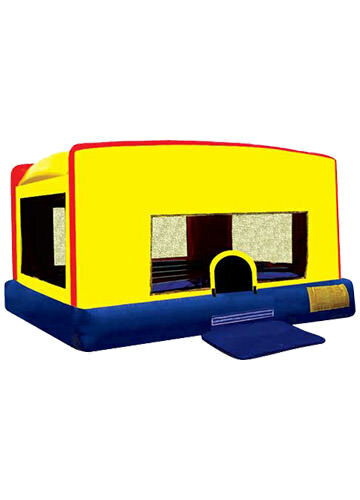 Select a basic bounce house or choose one with slides and an obstacle course.